Two record sized saltwater crocodiles, Lolong and Dominator. Dominator has never been officially measured but it is estimated that he measures up to 20 feet (6.1 meters) and weighs over a ton. He shares the same territory with another saltwater giant Brutus (Adelaide River, Northern Territory, Australia). Measured at 20 ft 3 in (6.17 m), and weighed 2,370 lbs (1,075 kg), Lolong was the largest crocodile in captivity. He was also the biggest crocodile ever measured from snout-to-tail. Lolong was an Indo-Pacific or saltwater crocodile (Crocodylus porosus). 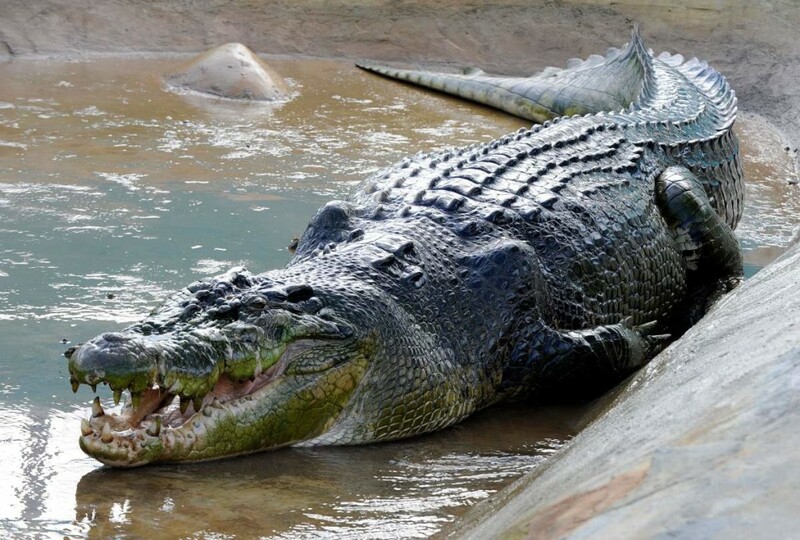 Australian crocodile expert Dr. Adam BrittonNotes 1 sedated and measured Lolong in his enclosure in November 2011, and confirmed him as the world’s longest crocodile ever caught and placed in captivity. He was caught in a Bunawan creek in the province of Agusan del Sur in the Philippines on 13 September 2011. He was captured with the joint cooperation of the local government unit, residents, and crocodile hunters of Palawan. The giant crocodile was hunted over a period of three weeks; once it was found, it took around 100 people to bring him onto land. He became aggressive at several points during the capture and twice broke restraining ropes before eventually being properly secured. He was estimated to be at least 50 years old. Lolong was suspected of eating a fisherman who went missing in the town of Bunawan, and also of consuming a 12-year-old girl whose head was discovered two years earlier. He was also the primary suspect in the disappearance of seahorses in the area. In the examination of the stomach contents after his capture, remnants of water buffaloes reported missing before Lolong’s capture were found, but no human remains. The crocodile was named after Ernesto “Lolong” Goloran Cañete, one of the veteran crocodile hunters from the Palawan Crocodile and Wildlife Reservation Center, who led the hunt. After weeks of stalking, the hunt for Lolong took its toll on Cañete’s health. 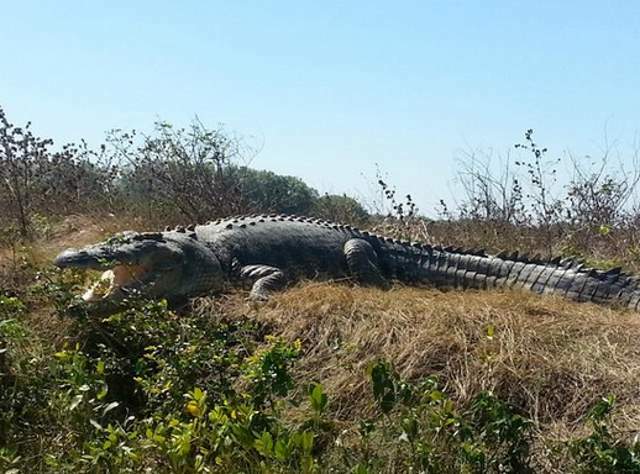 He died of a heart attack several days before the crocodile was captured. The nongovernmental organization activist Animal Kingdom Foundation Inc., with the cooperation of People for the Ethical Treatment of Animals, had urged the local government of Bunawan to return Lolong to the creek of barangay Nueva Era, where the giant reptile was captured. But, in an ongoing debate, Bunawan mayor Edwin “Cox” Elorde and residents of the barangay opposed the crocodile’s release, arguing that he would threaten individuals living in the vicinity of the creek. According to Dr. Adam Britton, Lolong’s enclosure might not look pretty, but, in fact, crocodiles in the wild call muddy holes as “home”, they just look for any kind of shelter and the basic necessities for survival. So, Lolong was provided with those basic necessities. Crocodiles do not eat if they’re too stressed, but in Lolong’s case, he was eating and seemed to settle down into his new surroundings and behaving normally. So, despite his conditions look terrible to an unfamiliar eye, he was well-cared. Lolong was officially certified by the Guinness Book of World Records as the “world’s biggest crocodile in captivity” at 20.25 ft (6.17 m). 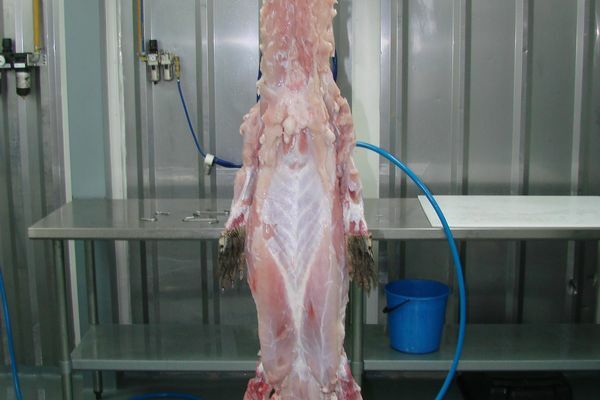 The crocodile meat and skin industry in the Northern Territory is still in a fledgling stage. Crocodylus Park in Darwin has an abattoir which processes dozens of saltwater crocodiles every week. Butcher Greg Graveson says the majority of crocodiles killed are around two-and-a-half metres long. 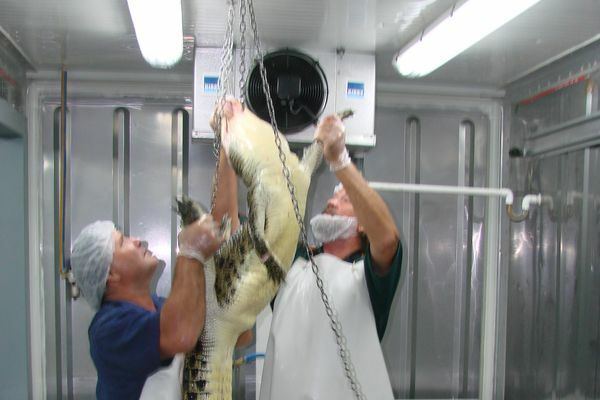 "This crocodile was killed last night so he's got a chance to bleed and hung up in the chiller. He'd be about four or five years old. "We take the back-strap off so it's ready to be skinned. The rest of the body skin, under the belly, is the main bit of skin." Offsider Dave says there's not much of the crocodile that isn't used in some way. "We take the body meat off, which is usually the second-rate meat and then the tail, we'll bone that out and pack it into bags. "We take the back claws off, take the heads off and we cut open the gut and take the fat out for making soap." The back-strap of the crocodile is removed first. 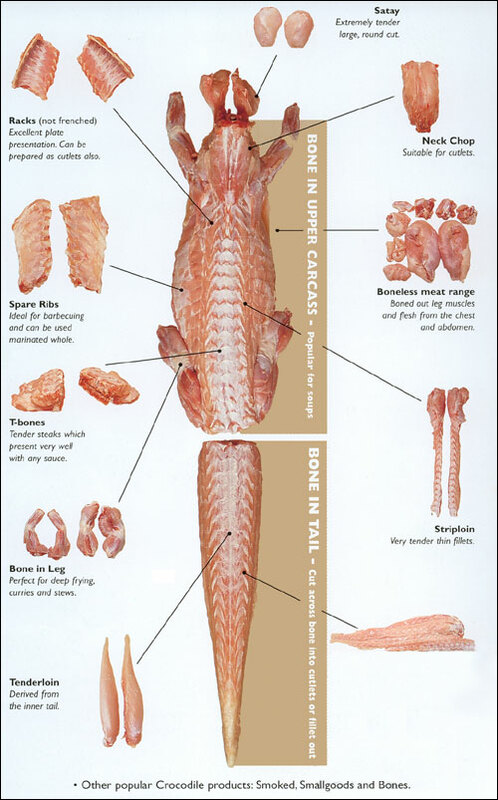 The tail of the crocodile is seen as having the best meat. 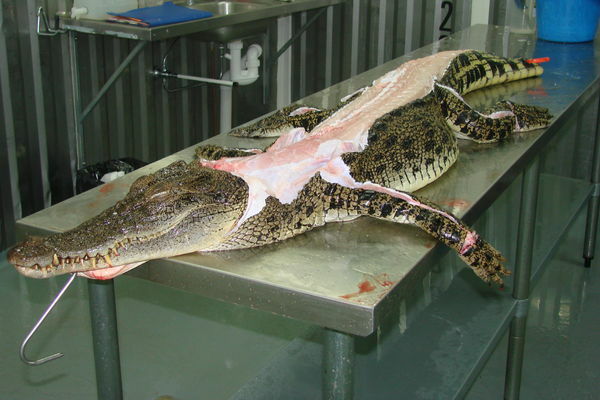 The entire skin is removed from a crocodile with an air knife. You can usually order crocodile from your butcher. Peel then slice half a daikon radish into ‘slightly larger than matchstick’ size pieces. Cut half a cucumber the same but discard the centre keeping the skin on. Place in separate bowls and salt them with a generous amount of salt and let sit for 10 minutes to extract the liquid. Now wash off the salt with some water and marinate the daikon in the 2 tbspns soy sauce and 2 tbspns brown sugar and roast on a tray for approximately 15 minutes at 180 degrees. Wash the cucumber and toss through the cooked daikon radish. Gently roll the crocodile in Lemon Myrtle lightly covering the outside. Cut into bite-sized medallions and grill each side in a hot pan being careful not to over-cook. 150g crocodile tail cut into 2-3mm thick slices, tossed in 1 tablespoon of lemon myrtle and pan fried. Spread the pizza base with the Bush Tomato Pizza Sauce. Then a small sprinkle of the red onion. Sprinkle the capers and top with the cheese. Bake for 10 minutes at 200ºC. Great on its own or served with a dollop of sour cream. Cook onion in a saucepan on low heat with a little oil for 3-5 minutes until soft and little colour. Add garlic and cook for a further 2 minutes stirring regularly. Add white wine and cook until wine reduces to a third of original volume. Add the can of tomatoes, vinegar, sugar, native thyme, bay leaves and bush tomato and cook on low heat for 15-20 minutes until it resembles a chunky sauce. Stir vigorously. Add salt and pepper to taste and cool before using. Remove bay leaves. 1. Thread crocodile meat onto bamboo skewers. Season with salt and pepper. 2. 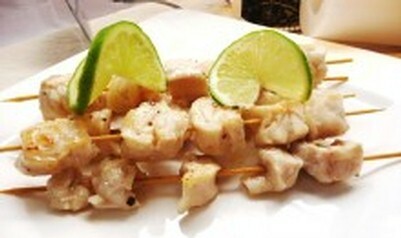 Pour lime juice over kebabs and place in fridge for about 1 hour. 3. Drain and reserve residual lime juice for sauce. 4. Pour olive oil in a frying pan. Heat over a medium heat. 5. Place kebabs into frying pan. 6. Fry kebabs for about 5 minutes. Turn and fry for a further 5 minutes. Do not overcook or crocodile may toughen. Set aside to keep warm. 7. Place ORGRAN flour into frying pan. Gradually add chicken stock and blend well. Add reserved lime juice, honey, brown sugar and ginger. 8. Bring to the boil, reduce heat and simmer for 2 minutes. 9. 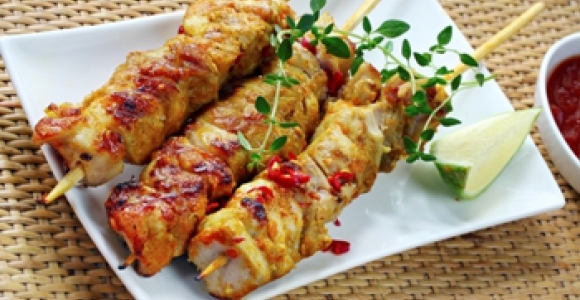 Place kebabs onto serving plates. 10. Pour sauce over kebabs. 11. Garnish with fresh herbs. Coconut laksa is a favourite around Thailand, Malaysia and Singapore, as well as here in Australia. 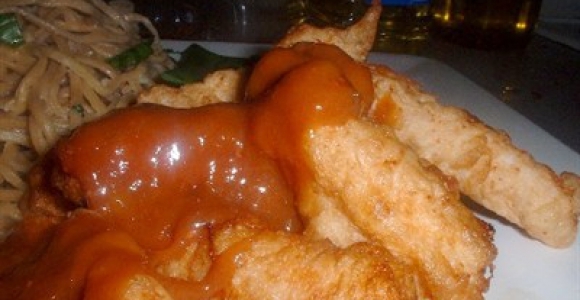 The Asian influences within the cuisine of Australia’s Top End make for some fascinating foods. I made this laksa with a fillet of Australian saltwater crocodile. 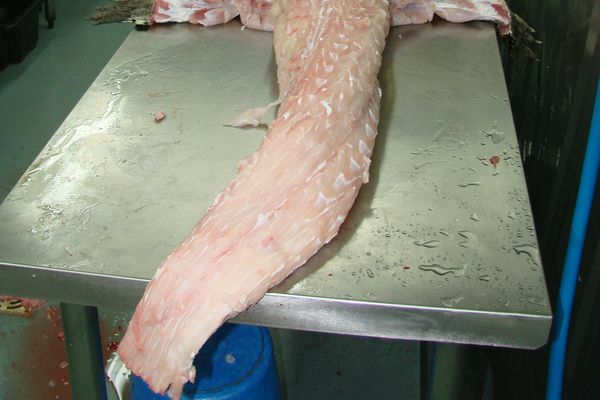 Don’t cut the crocodile meat too thick or overcook it, as it can be very tough. To make the prawn stock, heat 1 tbsp of the oil in a large saucepan over high heat. Add the reserved prawn heads, shells and salt. Cook for 5 minutes, crushing the heads and shells with a wooden spoon until they turn vibrant orange. Add the water and bring to the boil, then reduce heat to a simmer. Simmer for 10 minutes, then strain through a fine sieve, discarding the solids and reserving the stock. Set aside until needed. To make the laksa paste, process the ingredients to a smooth paste in a food processor. Heat the remaining ¼ cup of oil in a wok over medium-high heat. Cook half of the paste (see Note) for 10-15 minutes until fragrant and the oil separates, stirring regularly. Add the prawn and chicken stocks, along with the coconut milk, and bring to the boil. Simmer for 5 minutes or until the oil separates from the coconut milk. Add the prawns and tofu puffs. Cook for 3 minutes, then add the crocodile meat and cook for a further 30 seconds. Turn off the heat. Meanwhile, place the vermicelli and Hokkien noodles into two separate bowls. Pour over hot water and set aside until softened. Drain. Divide the noodles and bean sprouts among bowls. Ladle in the stock and scatter with Vietnamese mint and coriander sprigs. Serve with lime wedges. • The remaining laksa paste can be kept in an airtight container in the fridge for up to 1 month. Oven temperatures are for conventional; if using fan-forced (convection), reduce the temperature by 20&#730;C. | We use Australian tablespoons and cups: 1 teaspoon equals 5 ml; 1 tablespoon equals 20 ml; 1 cup equals 250 ml. | All herbs are fresh (unless specified) and cups are lightly packed. | All vegetables are medium size and peeled, unless specified. | All eggs are 55-60 g, unless specified. Marinate the crocodile meat in a mixture of equal parts sweet chilli sauce, soy sauce and oyster sauce, add the garlic and ginger and allow to marinate. Heat the oil in a large wok and wait until the oil starts to smoke (this indicates that the wok is hot enough to cook on). Add the vegetables (except garlic and ginger) to the wok and stir fry until cooked and then set aside. Reheat the wok and then add the crocodile meat and stir fry until almost cooked. Return the vegetables to the wok and continue to stir-fry until meat is cooked and vegetables are reheated. Heat a tablespoon of oil in a medium sized pot and gently fry red curry paste until fragrant. Stir in tomato paste and diced tomato and bring to boil. Add coconut cream and reduce to a gentle simmer. On a moderate grill cook Spanish onion, sweet potato and eggplant until colored. 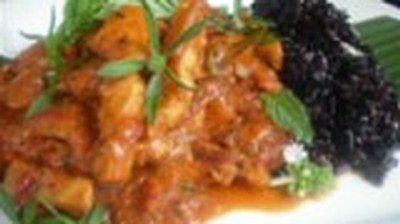 Add to curry sauce along with remaining ingredients, with the exception of the crocodile and reserving some of the mint, coriander and basil leaf for garnish. Heat grill to hot and lightly oil. Sear crocodile being careful not to dry it out. Add to curry allowing residual heat to finish cooking crocodile through. To serve, place banana leaf on plate, black rice on one side of leaf and crocodile curry beside rice. Garnish with mint, coriander and basil leaves. An Australian twist on a classic thai curry. Thinking of trying some of these with other types of meat...made my mouth water reading them.. But have been dieting a bit, so right now, bugs are starting to look good..
Not sure what type of meat is like crocodile? 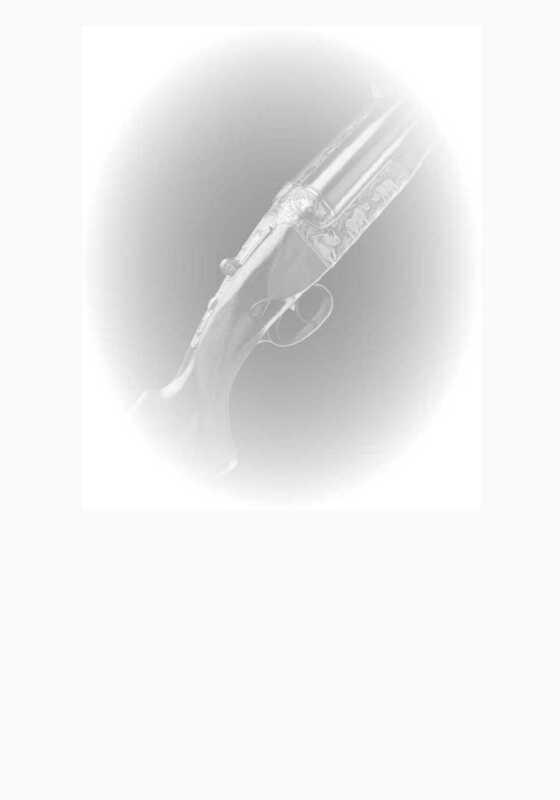 Perhaps snake? Never had snake. Some of the croc recipes look good. I like the curry one. Except curry would swamp the croc flavour I think. I will try the curry for sure though. The stir fry, laksa, scewers/kebags, etc yum. I think I will try the frying fillets first to get the maximum flavour effect without distraction. After living near them and working at a couple of farms and hatcheries my advise for croc recipes is throw it out and buy some good quality beef, you wont be disappointed. 20 years amongst tons of croc meat and left the lot to rot. Buff or scrub cattle better alternative, If they are big or old the liver is still streets ahead of croc flesh. That said I would eat croc flesh before I starved to death. variety is the spice of life. Especially cuisine.